Time to Spread Out! Gorgeous custom home located in the desirable Lexington Place neighborhood. 3bd/2 bath, 2226 SF on 1.75 acres. Perfectly perched and Southerly exposed. Master suite w/walk-in closet, large shower & vanity. Open living area w/wood stove & adjacent office. Open kitchen w/walk-in pantry. 570 SF shop, over-sized 2 car garage & tons of storage. 2 decks, hot tub, gardens and hobby shop. Newer efficient heat pump. 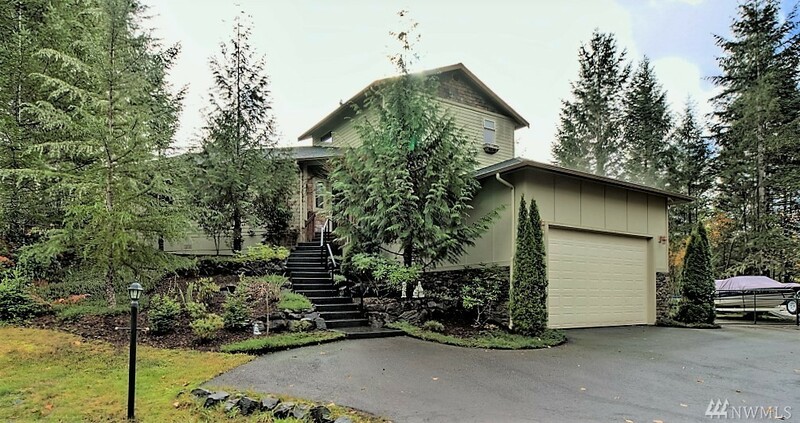 Minutes from Shelton, Union & Hwy 101 w/fast access to Olympia.